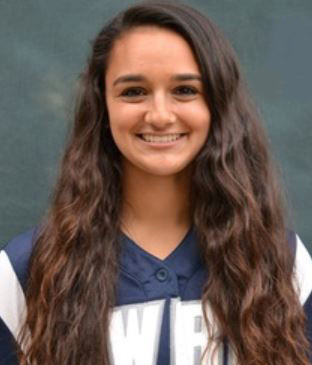 Congratulations to Class of 2017 Alumna, Sidney Brannam, for making the Softball All-UAA First Team and for her team making it to the NCAA Championship. Brannam ranks second in the UAA with 15 wins (15-4 overall) and third with a 1.94 earned run average. She led the team in wins and earned run average as she totaled 108.1 innings pitched. Brannam allowed 30 earned runs over her 108.1 innings pitched on 117 hits, while striking out 49 batters. She earned UAA Pitcher of the Week honors twice during her freshman campaign. 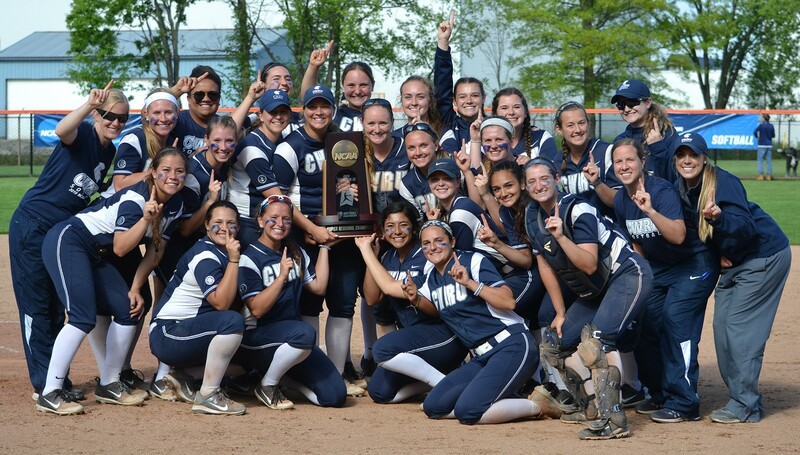 The Case Western Reserve Softball team finished the 2018 season with a 38-12 overall record and with championships at both Regionals and Super Regionals. Case Western Reserve qualified for the NCAA Division III Tournament for the second time in program history during the campaign, and made it’s first-ever appearance in the final rounds of the NCAA Championships. CWRU finished tied for fifth at the championships, which is the highest national finish for any team in Case Western Reserve University athletics history.